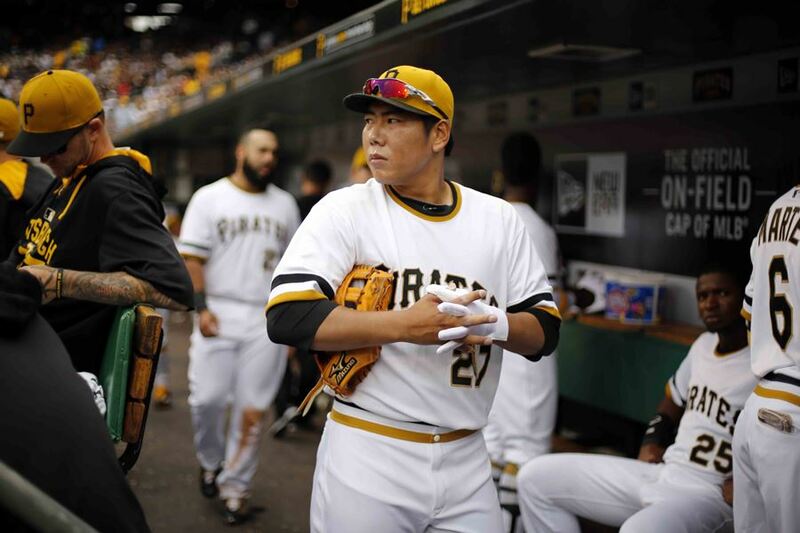 South Korean Jung Ho Kang through a prepared statement said he was grateful for receiving a second chance as the infielder returns to the U.S. to rejoin the Pittsburgh Pirates organization. On Friday, in the statement, Kang apologized to family and friends along with the Pirates organization, players and fans for his arrest in South Korea on DUI that led the South Korean to miss the entire 2017 Major League Baseball season. Following a long and painful process, Kang said he was excited to be given the opportunity to return to play the game he has missed. He added that his focus was first to become the best person he can be and secondly he looked forward to returning to Pirate City so he could demonstrate he is committed to doing everything he can to return to the Pirates and help them win. His statement added that he will disappoint people any longer. His third arrest in South Korea in December of 2016 led to issues with his visa and the infielder, who is 30, was not allowed to return to the U.S. to until Thursday, announced the Pirates front office. General manager of the Pirates Neal Huntington told the media on Friday Kang would not face any further form of discipline from the team or MLB. The Pirates GM added that Kang will report to the Bradenton, Florida spring training facility of the Pirates on Monday where he will work with team trainers. Huntington said Kang has a great deal of work in front of him, as he has not played any competitive baseball in such a long time. The team announced that Kang would not speak to the media or publicly until a time in which is he closer to returning to playing. During the first two seasons Kang played in Pittsburgh, the South Korean batted .273 with 36 homers and 120 runs batted in. During that span, he played third base in 169 games and shortstop in 60 games. For his DUI arrest in December of 2016, Kang was given a suspended eight-month prison sentence in 2017. Pittsburgh started the 2017 season strong and after 26 games is in third place in the National League Central just a half game out of first place and riding a three-game winning streak.